Q: What is the main purpose of your study? A: The article shows that the organization of Russian icebreaking on the Northern Sea Route is not well adapted to developments in international shipping characterized by increased reliance on autonomous navigation in Arctic waters. 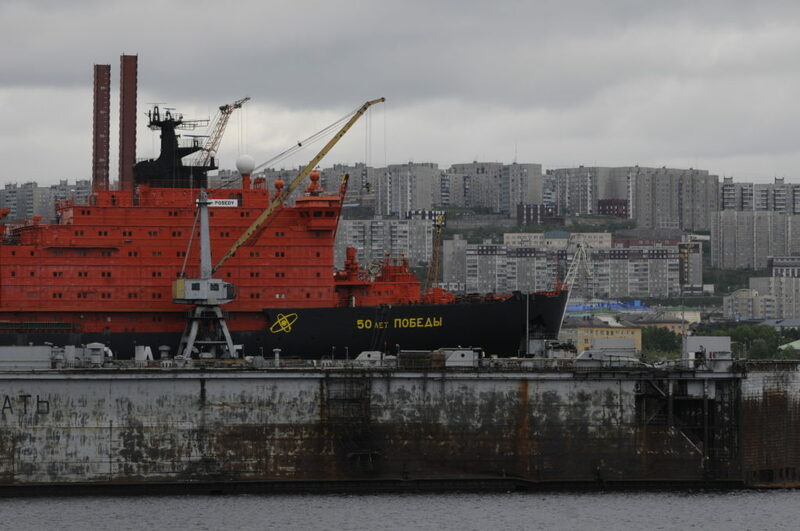 It also shows conflicting internal Russian interest in how the sea route should be managed, as well as financial and technical hurdles in the program for development of new icebreakers. Altogether this picture is likely to constrain development of shipping on the NSR. Q: What are the practical, day to day implications of your study? A: The study fills out the picture of relevant factors for potential users, but mainly for the longer term. It helps understand the current lack of coordination of icebreakers services, however, which may be useful also in the short term. Q: How does your study relate to other work on the subject? A: Other studies have analysed factors increasing the scope for Arctic navigation (less sea ice, improved administrative framework) and pointed out limiting factors (seasonality, depth limitations, fee structure, market potential). This study takes a detailed look at a crucial part of Arctic marine infrastructure: Russian icebreakers. Q: What are two or three interesting findings that come from your study? A: The progress in the program for construction of new icebreakers is very uncertain. 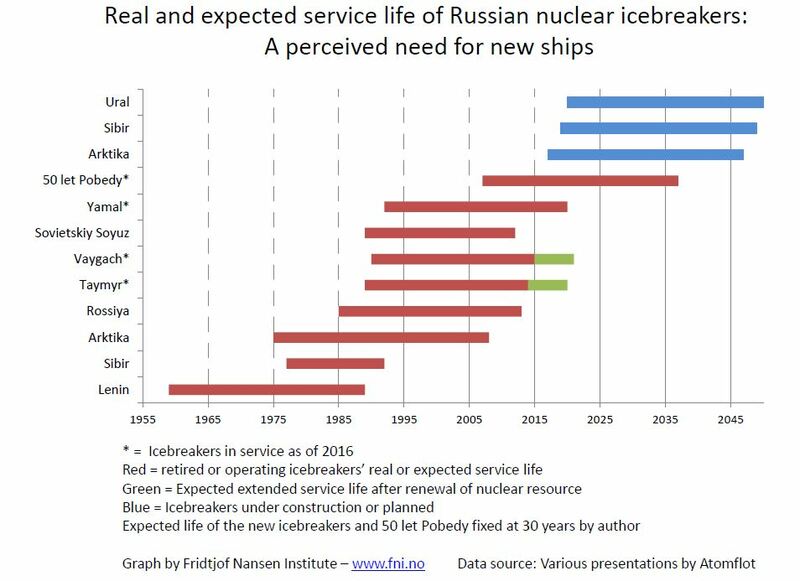 There is little or no coordination of the development and use of nuclear and non-nuclear icebreakers. The Russian government is searching for a new organizational structure for the Northern Sea Route. « Map of the Week: Do You Think You Know Your Pies?